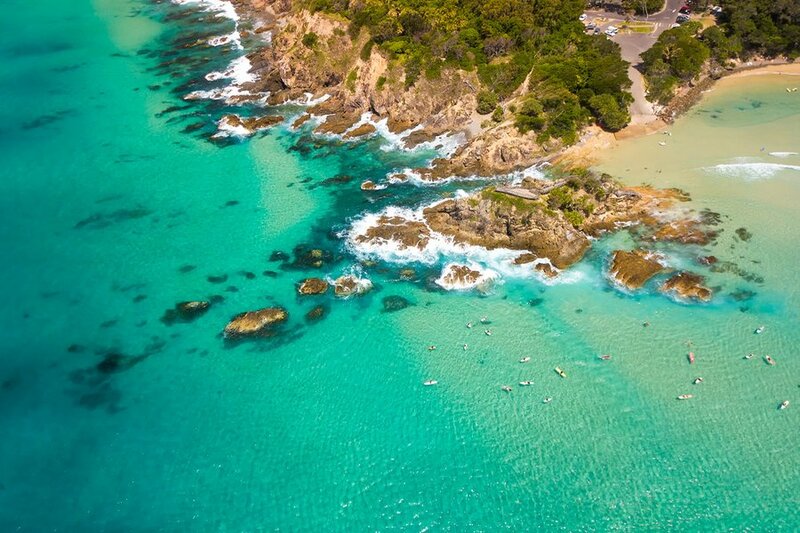 Known for its spectacular panorama of stunning coastline and different species of dolphins, Byron Bay has become one of Australia’s hottest beach destinations. It is packed with many points of interest and surrounding adventures to keep you engaged in your holiday. With our 3-day suggested itinerary, you would have a real taste of this charming beach and you will be introduced to its best attractions. You can absolutely make any changes you like, to adapt the tour to your preferences. Enjoy Byron Bay! 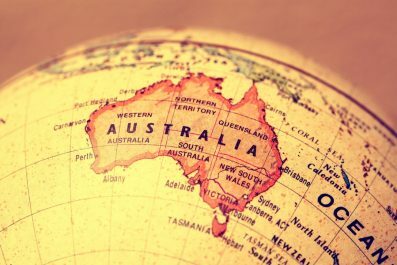 Language – English is the official language in Australia, although you will be surprised by many other different languages spoken across the country. Since the country has turned into a multicultural society, which is now clearly visible almost everywhere, you’ll often hear people on the street, shops and restaurants speaking just about anything from Japanese and Mandarin Chinese to Italian. Currency exchange – The official currency of Australia is the Australian dollar. Australia is a well developed country with a good banking and financial infrastructure. This means, exchanging money is easy and follows the same standard to elsewhere in the world. You may transact with banks, foreign exchange bureaus, international airports and hotels. You may also use debit cards and credit cards but watch out for ATM fees and foreign transaction fees, which can be very high per transaction. It is also good to know that there are plentiful of ATMs available throughout the country so you will surely have easy access to cash. 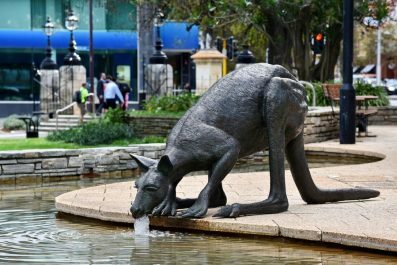 Getting around – Getting around Australia, where major tourist attractions are thousands of miles apart, can be a bit daunting and time consuming so it is best to explore by region. The town of Byron Bay, however, is small enough to be explored on foot. You can also bike on your own or you can join one of the guided biking tours offered in town. There are available public transport like NSW TrainLink and local buses run by Blanch’s Bus Company if you plan to explore the outskirts of Byron Bay. Where to stay – There’s a great variety of accommodation in Byron Bay; from small guest houses to five-star luxury hotels. In Clarkes Beach, there’s something for every level of comfort and budget. Basic beach cottages, luxurious suite resort, boho-chic style hostels – these beachfront accommodations in Byron Bay provide a unique home-away-from-home experience. 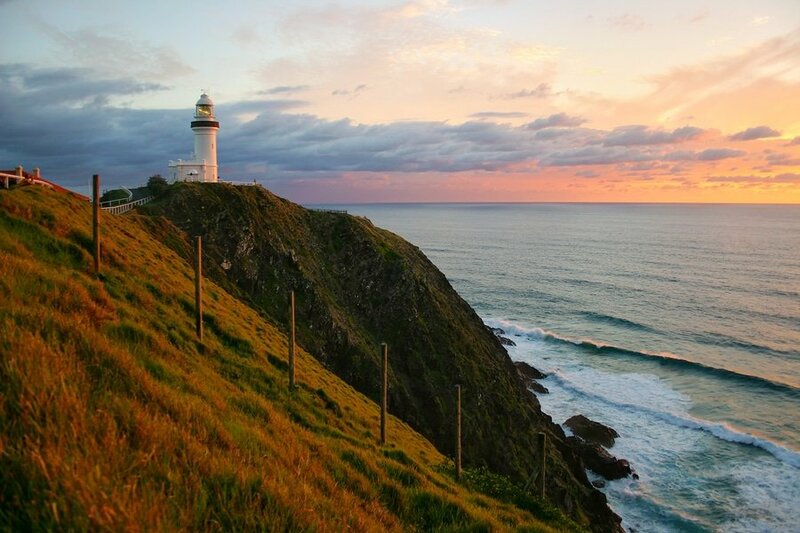 Byron Bay sits on southeastern Australia in the state of New South Wales. To get there, take a flight that arrives in the Gold Coast Airport or Ballina Airport as early as possible and check in to your preferred hotel/hostel. Then, hit one of the breakfast or coffee spots in the town like Succulent Cafe Byron Bay, the Top Shop and Bayleaf Cafe. Sit at a table, people watch or read a book. 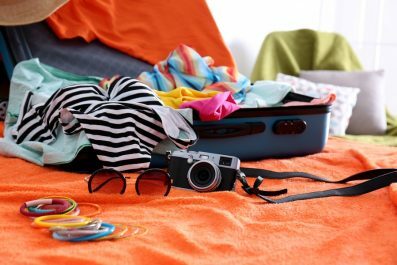 You may also go back to your hotel so you can rest a little bit before you head to the beach in the afternoon. Then, make your way to the Pass and be amazed with the well-known surfing waves of Byron Bay. Halfway between the Fisherman’s Lookout and Cape Byron Headland, the Pass is the best place for surfing. However, it is not an ideal beach for swimming because of heavy currents and the waves the retract around Cape Byron. Spend the rest of the day in the Main Beach, the world famous beach of Byron Bay with transparent turquoise water and white sand. This postcard perfect beach is popular among surfers and sunbathers. Plenty of activities happen here, so it’s great place to meet people. You may start your second day early with a Hot Air Balloon Ride, which is the perfect way to witness the beauty of Byron Bay. Most tours include a breakfast buffet and a toast of champagne upon landing. Reservations can be done directly through your hotel or online. For fun-loving and adventure seeking travelers, you may try Skydive Byron Bay, a tandem skydive from altitudes of up to 14,000 feet. 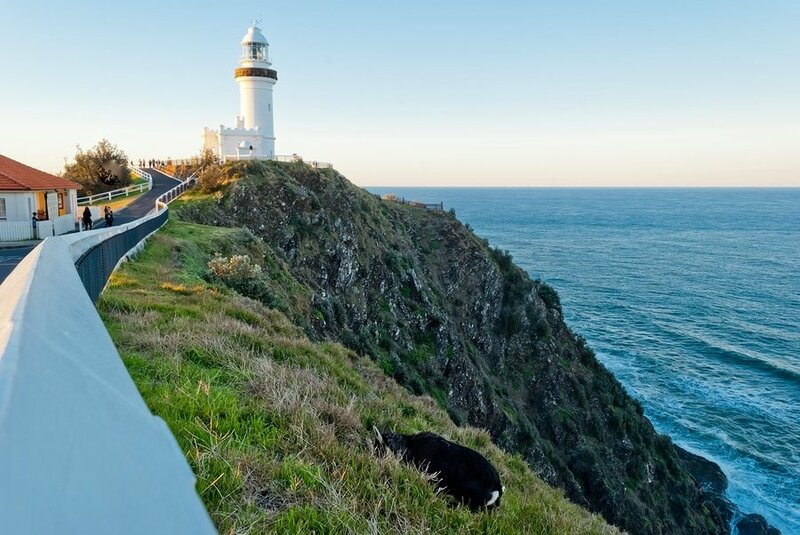 But if you would like to feel solid ground under your feet instead of flying hundreds of feet high in the air, you may opt for a easy 3-hour guided tour of Byron Bay that includes a visit to the famous Byron Bay Lighthouse. After your hot air balloon experience, make your way to Byron Bay Community Market, which takes place every first Sunday of the month. If it’s not open during your visit, then head back to Byron’s town centre instead for your gastronomic adventure. Try some of the best restaurants in town like Il Buco, Miss Margarita, The Cyprus Tree, and Dip. In the afternoon, you may sign up for yoga or meditation short course from try Byron Wellbeing Retreats. If you’re looking for the ultimate pampering experience, then Gaia Retreat and Spa is perfect for you. Today marks the end of your adventure in Byron. Start early in the morning in order to be transferred to the airport in time for your flight back to Sydney. If your international flight is in the evening or late afternoon, explore the town for other attractions you might have missed. Fit in one last amazing lunch or dinner in the beach. You could even squeeze in some souvenir shopping. Have you been to Byron Bay or anywhere else in Australia? Do you have any tips or suggestions to share? If so, you can leave your comments below. Hey there! Great post, thanks for sharing! Just a friendly heads up: the image you have that is meant to be of the Australian dollar, is in fact an image of the Malaysian ringgit. 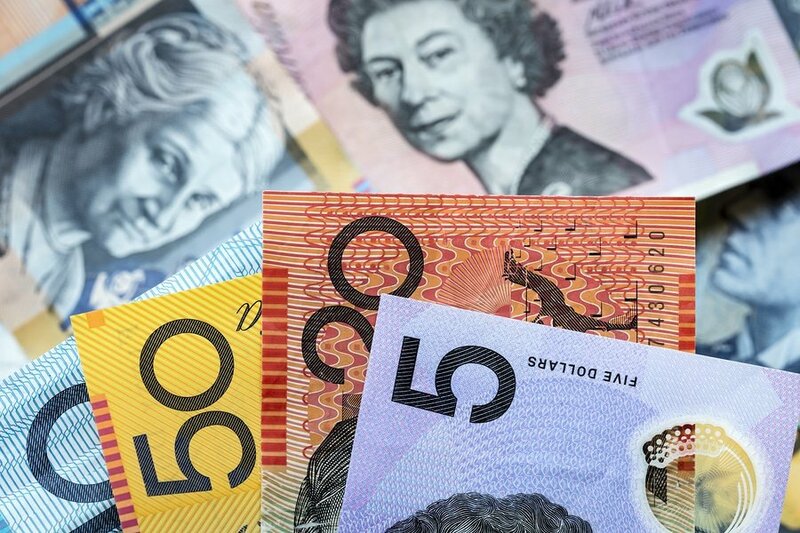 Both modern currencies are colourful in this way, so I can see the confusion, plus, Shutterstock themselves seem to have mislabelled the image as $AUD! Just thought you might like to know! Thanks again!